Utilizing AVCS technology, the C5000 series wide opening closure increases the available injection area by over 7% providing greater area for injection needle penetration. 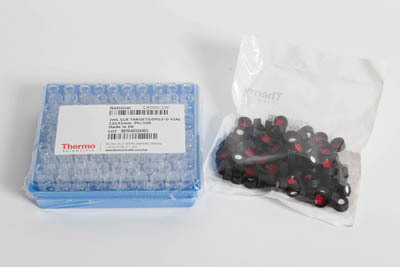 In addition to AVCS technology, the C5000 series closure provides a halogen and rubber-free sample handling environment for HPLC applications or applications where silicones and rubber septa are not suitable. 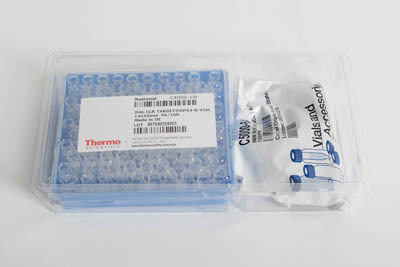 AVCS technology provides maximum protection of samples during long term storage. The protective top prevents accidental puncture of the septum and resulting sample loss. Can be stored down to -80°F. All products in quantity of 100/PK.